The ability to fly has been mankind’s dream for thousands of years, a goal toward which numerous scientists and researchers have expended labor, time, money and occasionally, their lives. Apart from a few very primitive experiments, it became possible to make self-propelled flying vehicles only in the early years of the 20th century. Over the last 40 years, the scientific world has made it a priority to understand insects’ superior flying performance. The delicate and flawless architecture in insects’ flight mechanisms amaze researchers. Some of these tiny creatures can hover suspended in the air, fly backwards, suddenly accelerate to more than 150 kilometers per hour (90 MPH) and engage in aerobatics far superior to even the best-trained fighter pilot. Insects have highly advanced mechanisms for flight, including perfect wings, a light exoskeleton, organs which perfectly regulate and control balance, and advanced warning systems that enable them to navigate and take off. Their bodies are covered by an exoskeleton that fulfill a set of functional roles including moving their legs and wings. Airplanes operate by using the flow of air over their wings and are propelled with the assistance of combustion engines. Insects, on the other hand, have no such engines for takeoff, yet merely beating their wings gives them a powerful lift.25 In order to take off, most insects have to beat their thin wings very fast— and during flight, an average of several hundred times per second.26 Some insects beat their wings 600 times per second. Such rapid movement taking place in so short a time is impossible to replicate technologically. Dr. Richard Bomphrey, from the Department of Zoology at the University of Oxford, says that the findings from analysis of the architecture of insects’ wings “will make it possible to aerodynamically engineer a new breed of surveillance vehicles that, because they're as small as insects and also fly like them, completely blend into their surroundings." 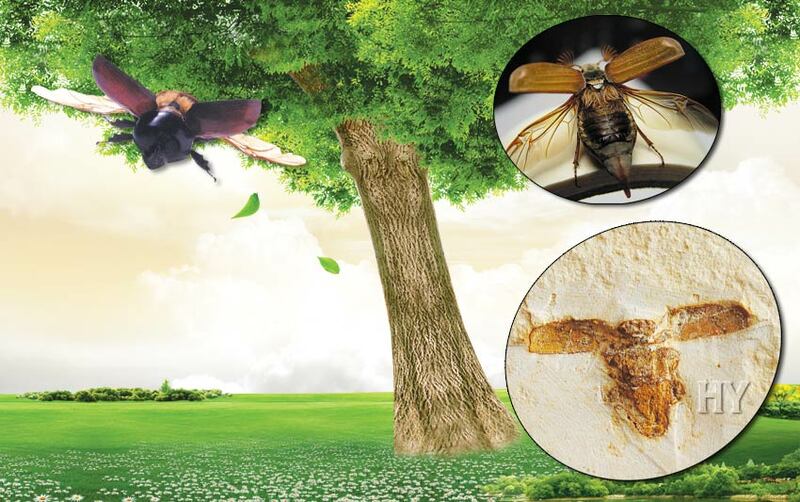 One important characteristic of the insects that appear suddenly in the fossil record, together with all their flawless structures, is their extraordinary flight techniques. These marvelous flying insects have had the same wing architecture since they were first created as they have today, 125 million years later. They have never undergone any evolution. This beetle that lived 125 million years ago was petrified in stone together with all its fine detail. Despite all the specialists working on the subject and all the technological means at their disposal, it is thought that insect-sized flying machines will only become a reality in the next 20 years. Sikorsky, one of the world’s leading helicopter manufacturers, based the model it produced to carry troops and material on the dragonfly. Photographs representing the dragonfly’s flight techniques were loaded onto a IBM 3081, and 2,000 special illustrations based on the way the insect moves in the air were produced. One hundred and twenty-five million years ago, at a time when evolutionists maintain the world was a primitive place, dragonflies possessed a flight system that today’s technology simply cannot match. The dragonfly flight system is a marvel of creation. It has two pair of wings located diagonally on its body. The wings work in counterpoint; as the two front wings are rising, the two wings in the rear are falling. Wing movement is established by two opposite groups of muscles. One end of the muscles is attached to an extension in the body in the form of a winch. One muscle group contracts to enable one pair of wings to rise, while the other muscle group relaxes to an equivalent degree to allow the second pair of wings to fall. Dragonflies can reach speeds of between 30 to 60 kilometers per hour (18 to 37 MPH) in a very short space of time. The dragonfly also possesses tremendous maneuverability. No matter at what speed or what direction it may be flying in, it can stop momentarily and start moving in the opposite direction. Or it can hover in the air, waiting in a suitable position. The length of an aircraft , its height, wing span, wing surface area, maximum take-off weight, maximum landing weight, number of engines and power, fuel capacity, maximum range, travel speed, take-off distance; these all need to be exactly right. This long list of calculations continues to be performed during flight: the altitude at which the vehicle is to fly, the maneuvers to be made, to descend or to maintain course without any unsteadiness, the rate of fuel consumption, the measures to be taken in the event of difficult air conditions. The list is long and quite complex. Insects, on the other hand, make none of these calculations. From the moment they hatch, they act like flawless miniature flying machines applying all these delicate calculations in the most perfect way. Their flight is highly controlled, balanced and expert. Even though humanity possesses formidable technology, intelligence, energy, and financial backing, people still cannot imitate the systems we witness in nature. Marvels of creation that human beings are powerless to replicate show Allah’s matchless creative artistry. 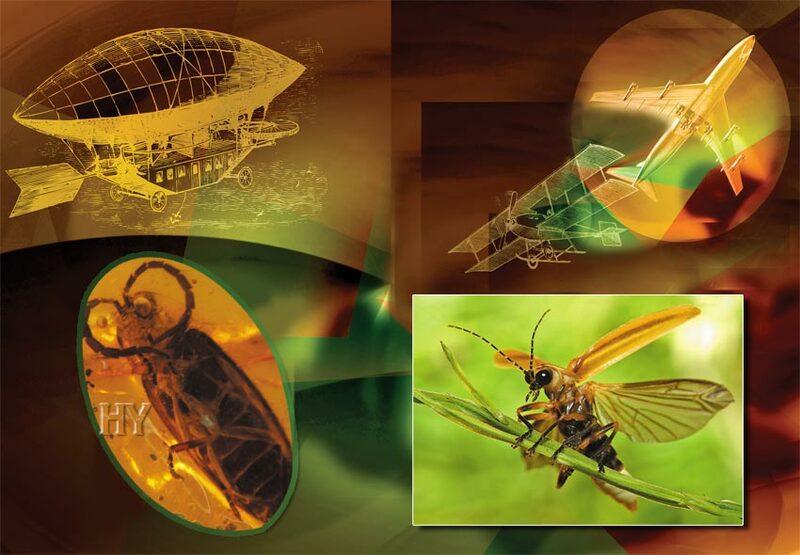 Insects of whatever size, large or small, have been able to fly through inspiration from Allah throughout the 250 to 300 million years of their existence on Earth up to the present day. 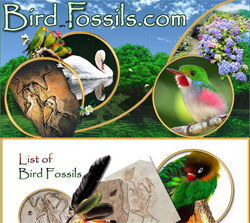 Many insect species we see in nature today even have a flying ability superior to that of birds. 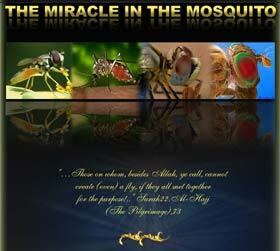 The perfection in insects’ wings is one of the proofs of Allah’s immaculate creation. While the scientific world is still unable to fully account for insects’ bodily structures and flight techniques, it is the height of sophistry to claim that these came about by chance. The mutations that Darwinism points to as the supposed architects of these systems are in reality harmful effects that merely cripple a life form, cause permanent injury to its organs and even result in its death. It is impossible to maintain that mutations that take place solely on the basis of chance can bring into being an insect’s wings, muscles, nerves and antennae and complex systems such as respiration and digestion. It is a terrible error to attach any credence to such nonsense. No coincidence can create a flying machine, such as a helicopter. Even if all the components of a helicopter are left scattered about in a large field, natural events will still never be able to produce a helicopter from them. It is as illogical to propose this as it is to suggest that an insect’s wings or any other organ or system in its body could emerge as the result of blind chance. It is obvious that these marvelous systems in living things can only fully function, and the organism can only survive, when they are all present together. 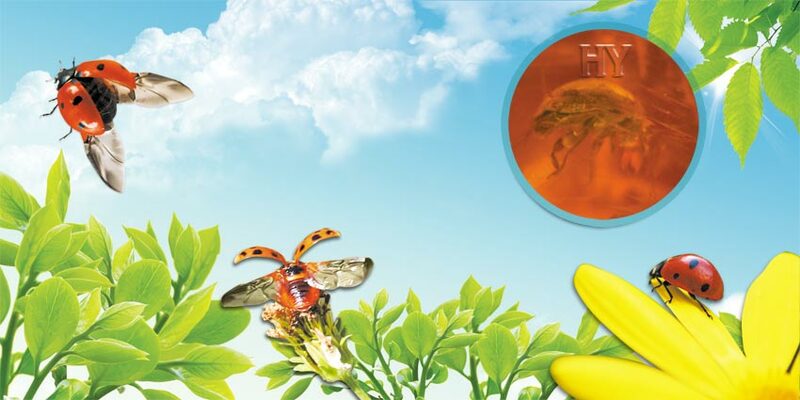 It is impossible for an insect with no knowledge of the mechanisms by which it might fly to design them and for unconscious cells to carry out such complex functions. 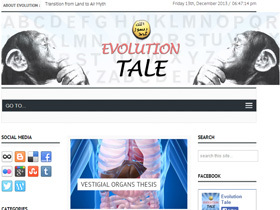 There is no evidence that living things capable of flight evolved from other life forms. On the contrary, their complex structures and the way they appear suddenly in the fossil record show that all these life forms were created at once, together with their necessary flight systems. The way that ladybugs, which also possessed a flawless wing structure millions of years in the past, prepare their twin wings for flight is a complete miracle of creation. Outer wings containing chitin surround the elastic, membranous flying wings like a sheath. When the insects wishes to fly it opens its outer wings, literally like a hydraulic gate, and the larger flight wings folded underneath emerge. These crumpled flight wings become smooth and elastic almost instantly. This attractive insect then takes off and flies away. 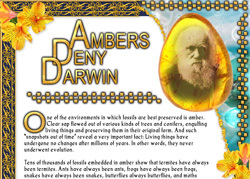 One environment in which fossils form is amber. 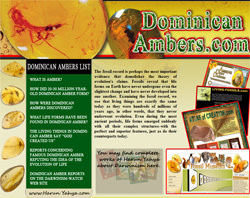 The amber from trees flows down and covers a living thing, preserving it entirely and creating a fossil. 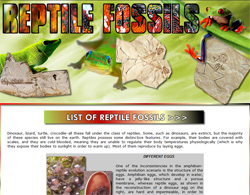 These fossils represent an important truth, in the same way as other fossils. This ladybug was fossilized together with all its soft tissues some 25 million years ago. There is not the slightest difference between the ladybug in the amber and those living today. Ladybugs were created in their present form. The conscious systems we see in insects clearly indicate creation. 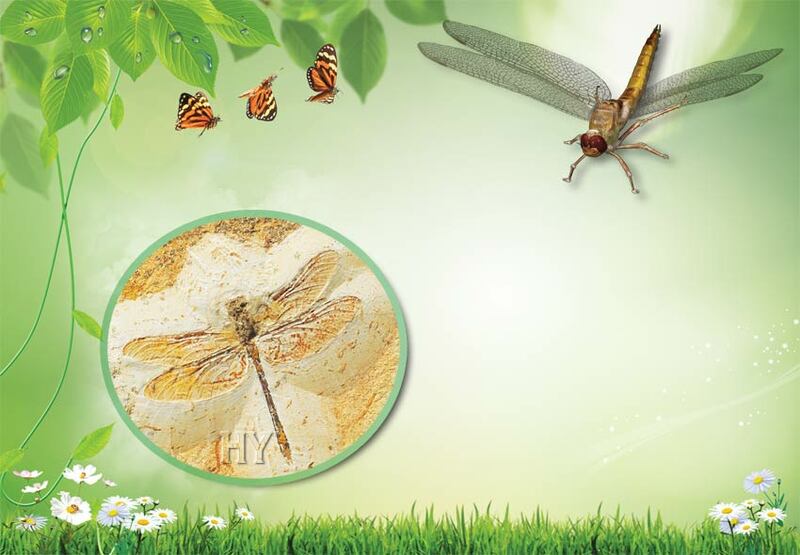 We particularly see this when we look at fossils: dragonflies, various species of flies and beetles appear suddenly in the fossil record with all the marvelous properties they possess today and with no evolutionary ancestors preceding them. 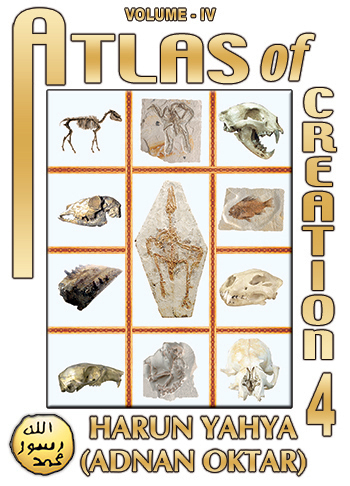 Fossils show us, quite simply, that evolution never happened. 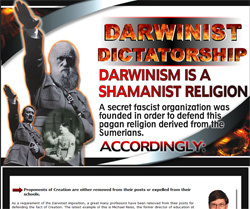 The facts revealed by the scientific data and fossil records conflict with both the claims that Charles Darwin first made 150 years ago and with all the present-day versions and variations of the theory of evolution. For anyone to still espouse the theory of evolution in the face of all these facts is of course highly thought-provoking. Such people still follow along in Darwinism’s wake and turn their backs on the true facts; but this is merely a short-term deception. 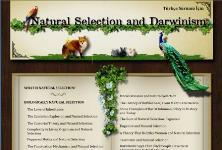 The facts are much clearer now than they were in Darwin’s time and also much easier to establish. 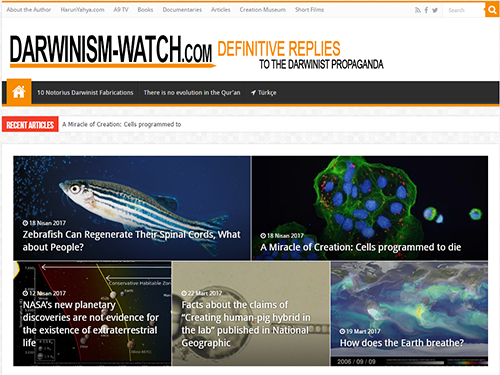 The number of people seeing and accepting the facts is growing, and there is a rapid decline in the numbers of people who believe unquestioningly in evolutionary fairy tales. 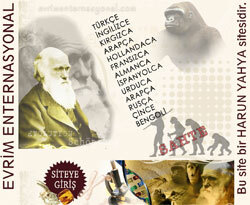 The scientific proof cannot be ignored and hidden as easily as it was in Darwin’s day. Research is uncovering new and marvelous properties in living things every day and invalidating the evolutionist concept of chance. Every new scientific finding shows that the universe was created by an Intelligence superior to all things. Disciplines such as genetics, microbiology, paleontology, geology and all other branches of science constantly and clearly reveal the fact of creation. There is no doubt that this scientific progress will continue to take place and that science will become one of the finest means of describing the creative artistry of Allah; this is because all knowledge belongs to Allah. 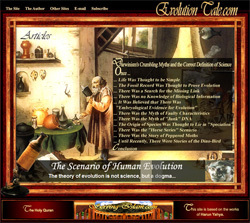 Darwinism, on the other hand, will go down in history as an unscientific theory condemned to obsolescence, much like the geocentric model of the universe or alchemy. People will be amazed how they ever believed in such a theory. No rational and logical person would ever look at the design in an airplane and claim that all the components came together by chance to produce a vehicle capable of flying. On the contrary, people looking at the design in an airplane will think that there is very fine and detailed planning involved in every stage, and that a large number of engineers and technicians pooled their knowledge and experience together and put in a great deal of hard work and time. Life forms that fly have been equipped with features superior to those of airplanes. It would be a total violation of logic and reason to look at these living things, created with the ability to fly, and to say that they are the product of mere chance. 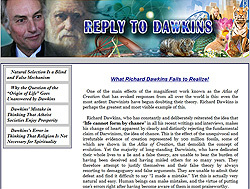 Classic evolutionary scenarios cannot explain how such delicate calculations work with such superior technology in these life forms devoid of any consciousness. 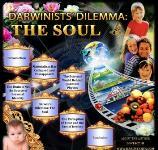 Indeed, Darwinists have no answer to give at all because no such thing as evolution ever happened. Almighty Allah created all living things.